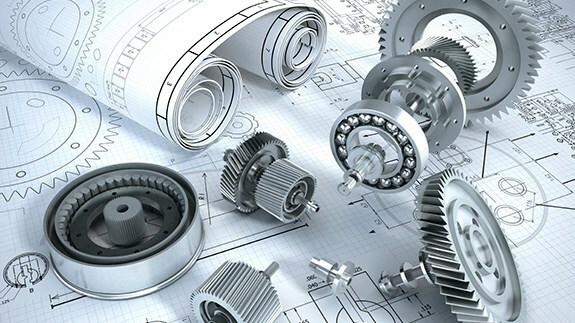 Mechanical engineering is a discipline that deals with the design, analysis, manufacturing, installation, operation and maintenance of engines, machinery and tools. It involves the application of principles such as materials science, physics, thermodynamics and more. In an industry such as oil and gas, mechanical engineering can work with a wide variety of machines, tools and mechanical systems. 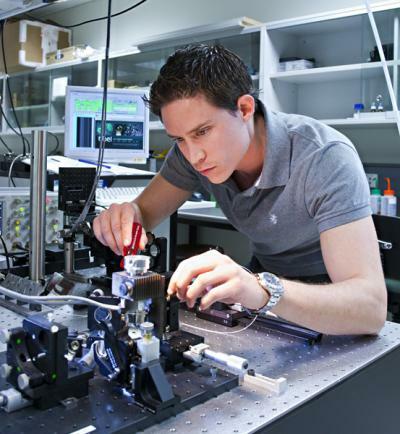 Mechanical Engineer is one of the mother branches of the Engineering Phenomena. It includes in itself vast field ranging from physics, and materials science for the design, analysis, and manufacturing to maintenance of mechanical systems. Everything small to all things big can be created using the principles of mechanical engineering. It mainly focuses on design and manufacturing. Mechanical Engineers can work in almost every field known to human. Work of a mechanical is always interesting and breaking to new ideas. One of suchrole of a mechanical engineer lies in the Oil and Gas Industry. Both onshore and offshore positions are given to the engineers. The work in there is pretty interesting because you get to work with pretty cool equipment’s. It’s always exhilarating. It never gets monotonous. You can also work as a Petroleum Engineer. You can work on maintaining the equipment’s, the production team, Designing team, R&D etc. In order to work as a mechanical engineer in oil and gas industry one should have a bachelor’s degree in the Mechanical Engineering Branch. During your study period you should be thorough with the 3D modeling and designing concepts. Your mathematical concepts and hands on mechanical skills should be clear. An in-depth knowledge of science and mathematics. Enthusiasm and commitment to each project. The ability to take responsibility for mistakes. The ability to take own initiative whilst obeying health and safety regulations. The ability to explain complex processes in simple terms. The ability to motivate self and others. The ability to pay close attention to detail whilst retaining a broad perspective. Engineer is a well-paying field. Positions in oil and Gas industry are no exception to it. As Experience is a key factor to these jobs, mainly the salaries are experience dependent. Person with 1-4 years of experience gets approximately a package of Rs.6, 00,000. That with 10 years and more can get a varied package up to 1.2 million per annum. Experience is a prime thing in any field. As you gain experience your importance increases and you can get promoted to position of Senior Engineer, Principal Engineer or Consultant. Diverse job opportunities are available to mechanical engineers. If you get interested in the work you can also choose to carry out a specialized study in the very same field and work later in it. Also with higher responsibilities you can get to be a team leader or Project Manager.